Life insurance is a valuable financial tool and can be vitally important to your family or your business’s financial well-being. 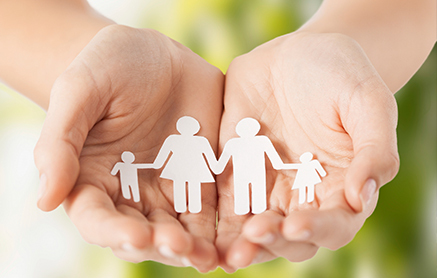 In addition to providing a source of income to beneficiaries in the event of death, life insurance can also be used to address estate tax issues and is an important component of charitable giving plans. Heffernan Life, a Division of Heffernan Insurance Brokers, advises individuals, families, and businesses about all aspects of life insurance. With Heffernan Life, you’ll have access to our thorough analysis of current coverage in-force. Where appropriate, we’ll recommend alternative solutions to make sure all those who depend on life insurance coverage are taken care of. We are committed to educating our clients on all aspects of prudent financial and estate planning. Through Heffernan Life Division, we offer a proven strategy to identify, qualify and quantify your life insurance objectives. By implementing and regularly evaluating the results, our success is measured in terms of our clients reaching their objectives. Since everyone’s needs and goals are unique, a complimentary review and assessment is available through your Heffernan advisor. Heffernan Life recognizes the importance of having a solid financial plan and preparing for the unexpected. That’s why we offer a variety of programs in addition to life insurance, including mortgage protection, disability protection, long-term care, and estate planning. We pride ourselves in offering a comprehensive array of protection options, just in case. 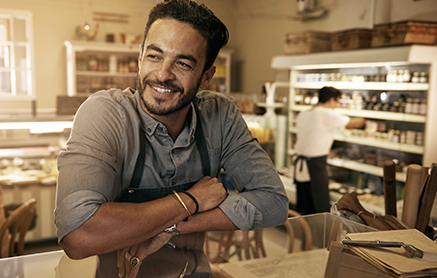 No matter what business you’re in, a thoughtfully planned out insurance program can help you keep your business running smoothly despite an unexpected loss. Protecting key employees and business partners is a vital aspect of life insurance. If you pass away or become disabled, the right insurance can be critical in keeping your business intact. Our expertise is in the planning. We offer key person, buy-sell, disability buyouts, and business succession plans. We’ll work with you to create a strategy specific to the needs of your business, so you can be certain your business will transfer by plan, and not by chance. 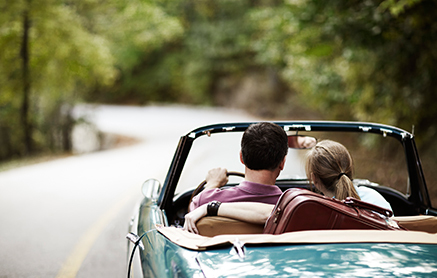 Contact Heffernan Life today to plan for your future with one of our trusted advisors. If you already have your life insurance license, contact us today about becoming a Heffernan Independent Life Agent.